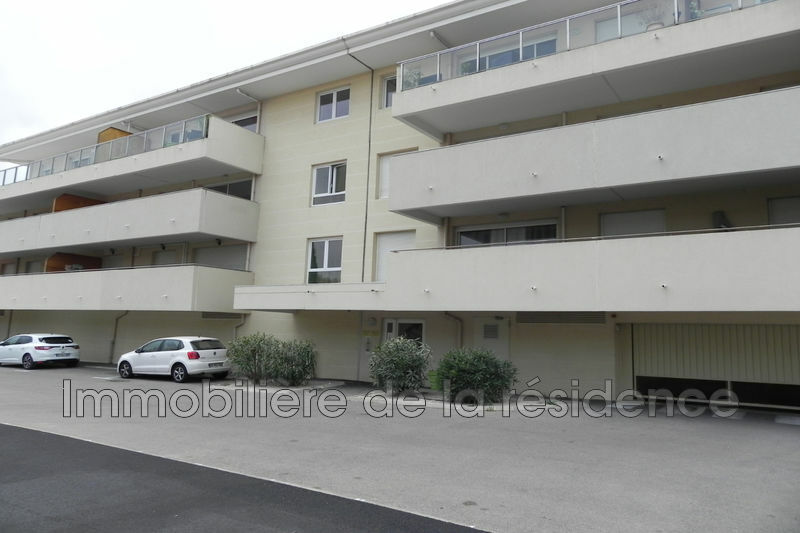 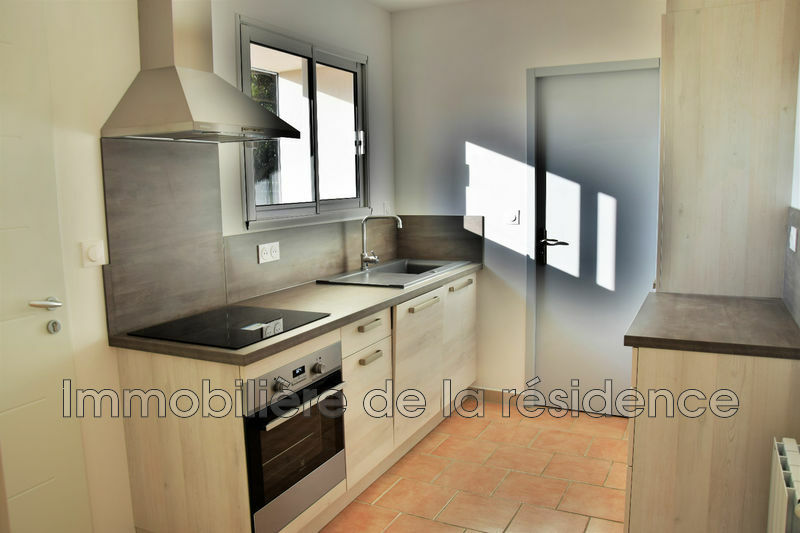 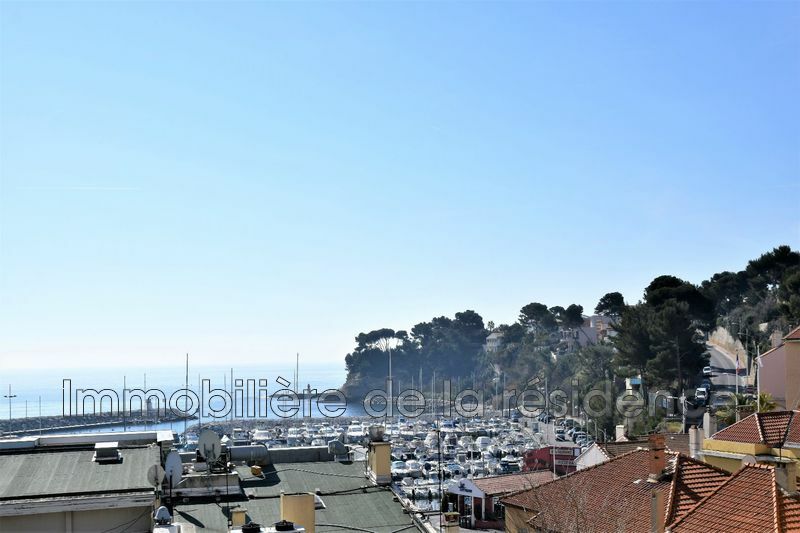 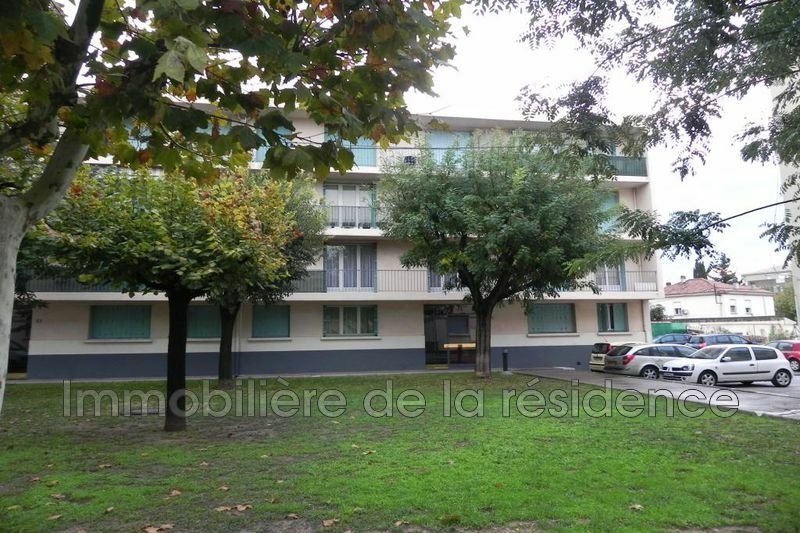 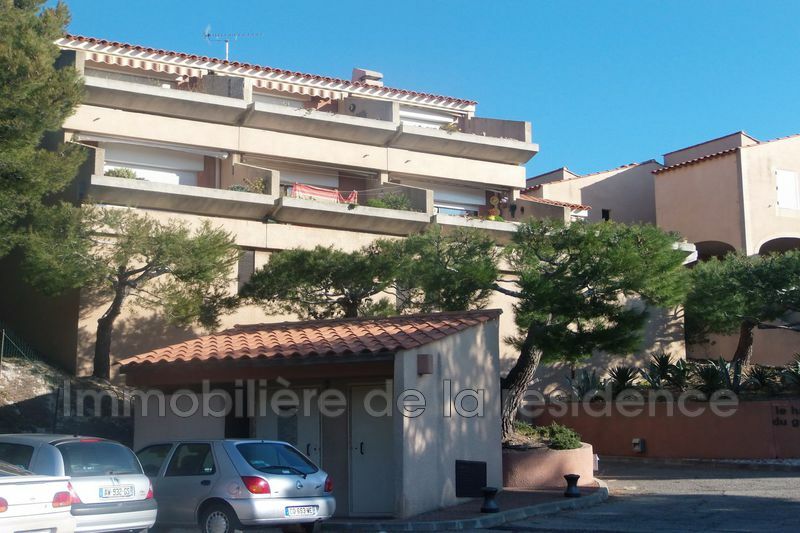 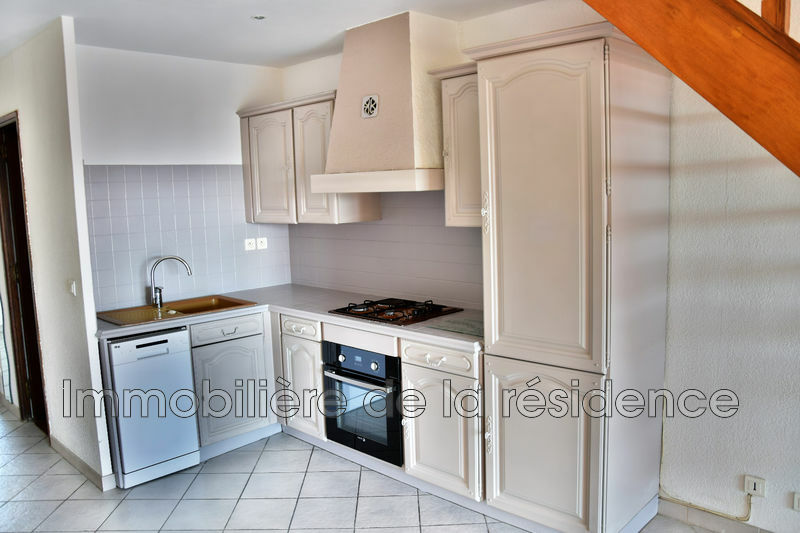 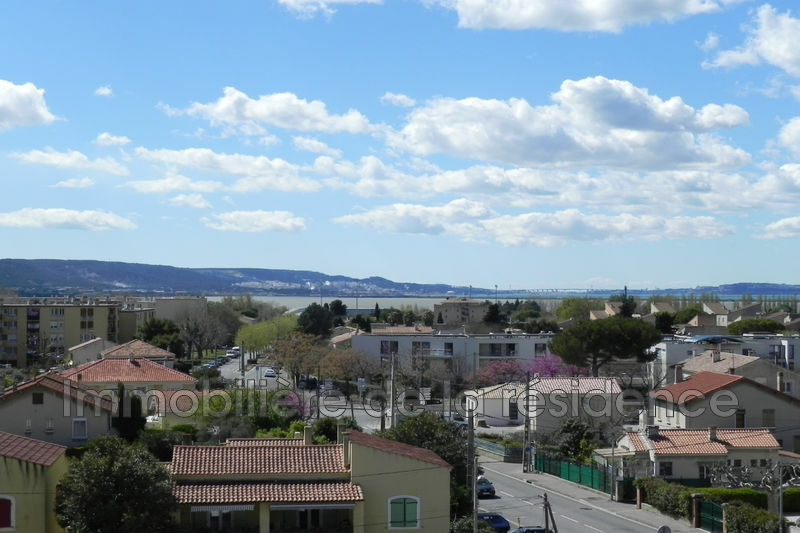 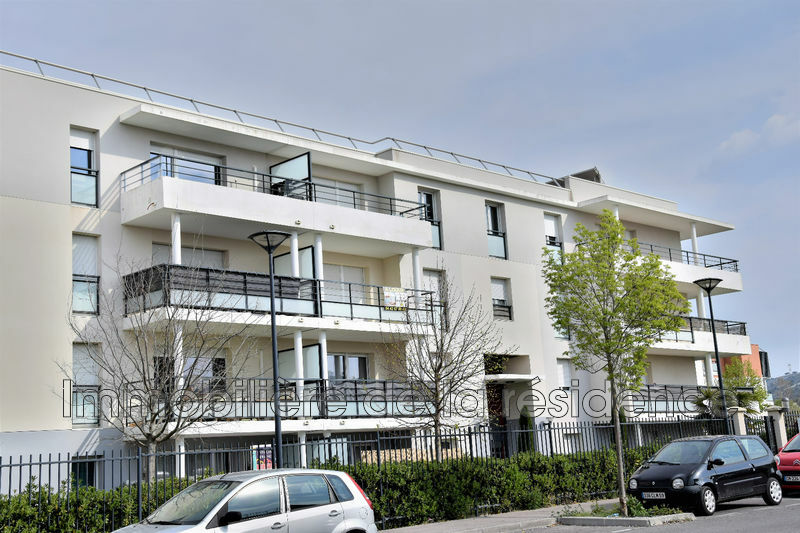 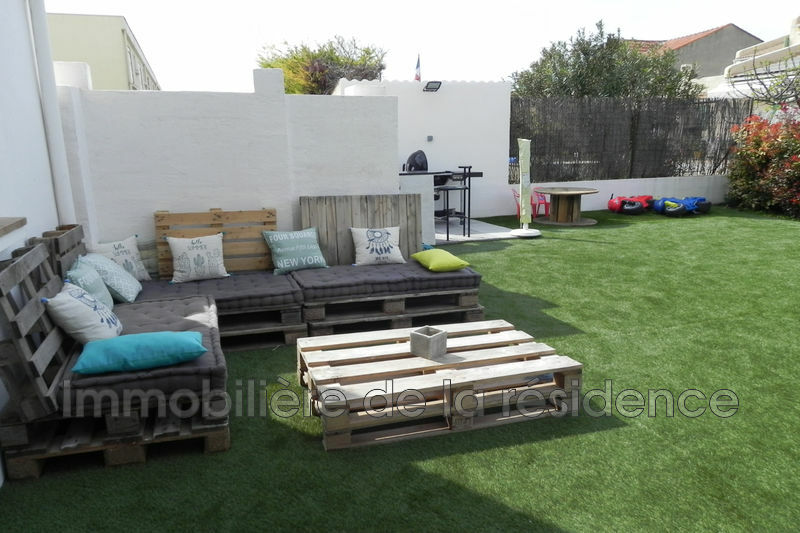 Real estate Marignane, Vitrolles is brought to you by L’IMMOBILIERE DE LA RESIDENCE, your trusted partner to buy, sell or rent an apartment or a house in the southern Bouches du Rhône. 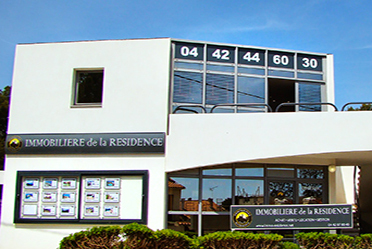 You will enjoy a personalized service to achieve in the best conditions the purchase or lease of property. 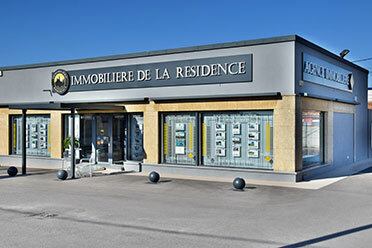 If you are an owner , our team of professionals in L’IMMOBILIERE DE LA RESIDENCE will advise you in how to showcase your good and propose to highly qualified tenants as soon as possible . 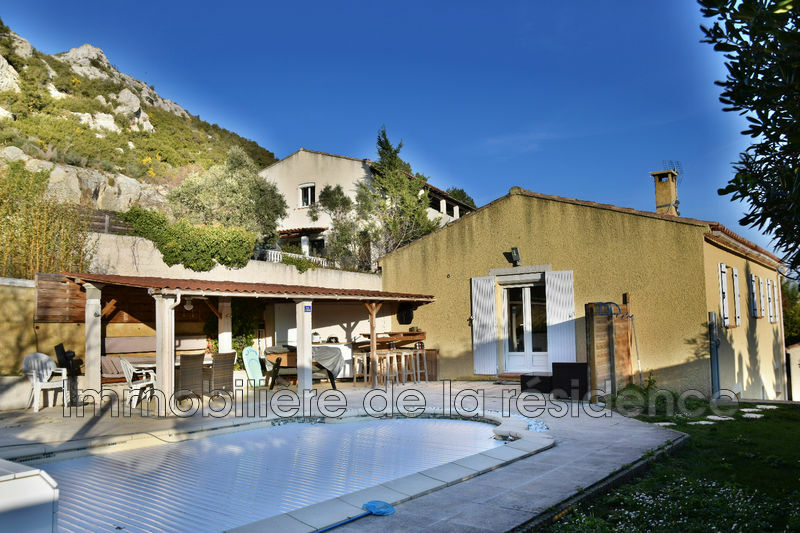 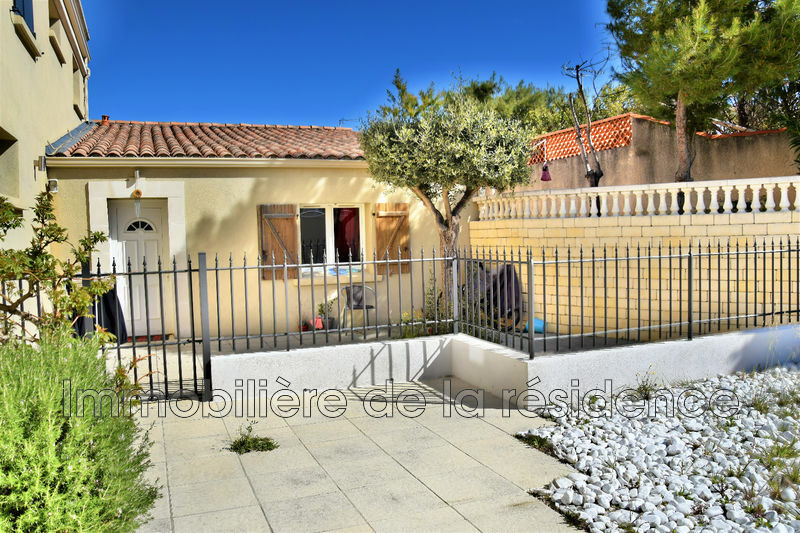 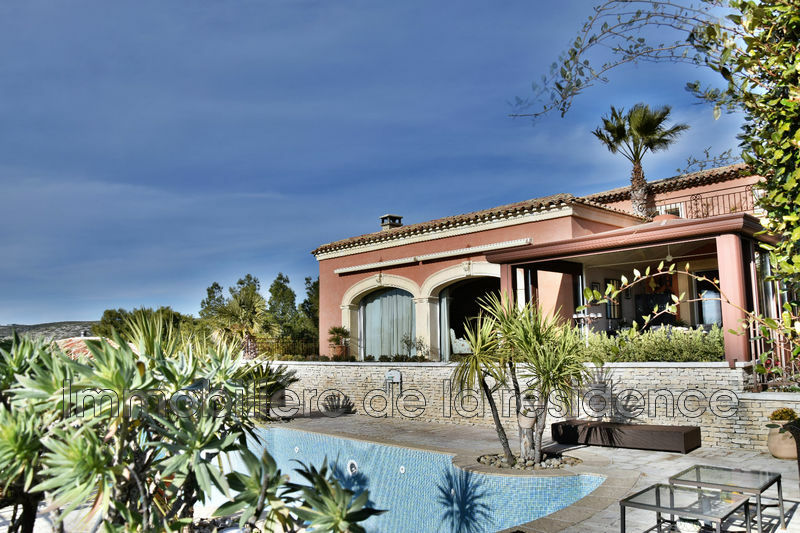 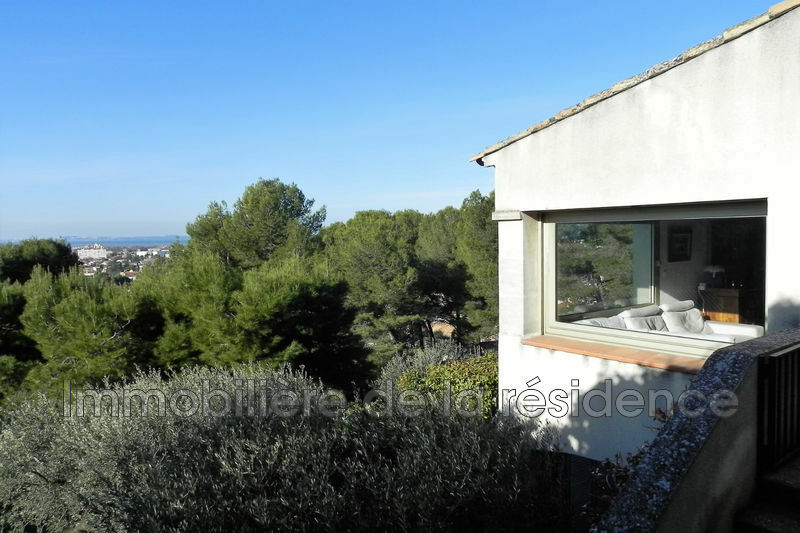 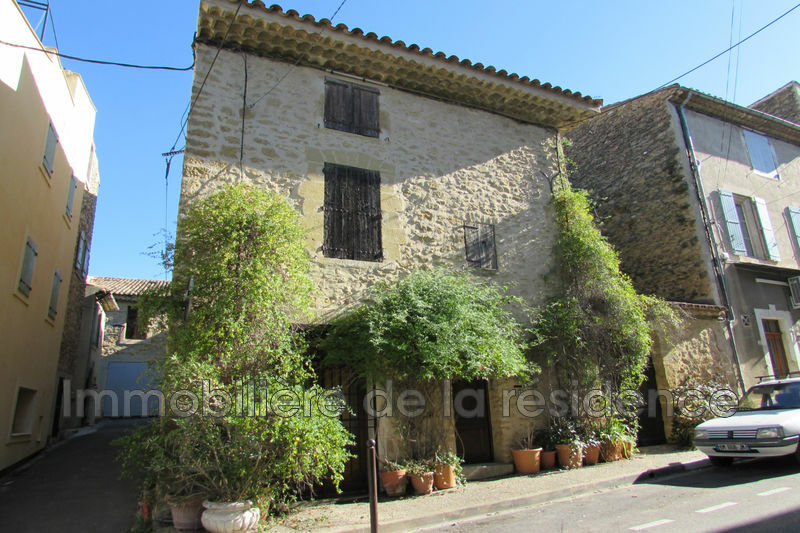 In order to make a successful purchase, sale or lease of property in Vitrolles, Marignane, Marseille, Ensues la Redonne, Gignac la Nerthe or Aix-en-Provence, get help from an expert located in the south of Provence since 1980.